Have you ever noticed how a smile on a child’s face makes you smile too? What happens when you see a child cry? It’s heart-wrenching to see any child cry, giving off a detestable feeling. Many children are destined to be born to parents who can give them a world full of happiness while there are others whose parents can barely even look after them. Some children do not even have the good fortune of being raised by their parents. While the count of such children across the world is difficult to gather, it is of utmost importance for ensure that these children enjoy the freedom they deserve. Children across the world struggle with injustice that, further, leads to more problems. Poverty and lack of education are some of the most common issues faced by children which leaves them wandering on the streets as beggars or slaves in factories under inhumane conditions. A few others lead a life without any purpose and guidance, turning them into thieves, terrorist, or drug distributors. Many of the children are kidnapped and their body parts sold for organ trade. Child trafficking is another criminal activity in which children are abused for sexual exploitation or brainwashed into becoming terrorists. There are numerous NGOs worldwide that are working towards bringing the existence of children to normalcy. Smile Foundation in India focuses on providing education to children along with their families and communities to bring about a change in the society. CRY is an Ngo that works for child rights in UK and supports initiatives which aim at restoring the rights of children, mentally and physically challenged children, the girl child, etc. Save the Children in the USA provides health, emergency, and education programs in order to create a better future for children. In any country, children oriented programs hold top-most priority. Every child is as precious as the other, irrespective of which caste or strata of society he or she belongs to. As stated by the United Nations Convention, freedom is entitled as the fundamental right of every child without discrimination of any type. Children are the future of the society and require a harmonious environment where they receive love, understanding, and happiness. Thus, it is important for every country to improve the living conditions of children, especially with regard to developing countries. After all, children are the future leaders! This entry was posted in Child rights and tagged Child rights, child rights in UK, rights of children on February 5, 2016 by riyabhora. Children being the most beautiful creation of god are, unfortunately, often the victims of the brutalities of human nature. While child abuse is existing globally, it has taken the most dangerous form in India. According to a study conducted by the government of India, children in India are not even safe in their homes. Child abuse can be physical, emotional or sexual. Government study also stated that millions of girls and boys under the age of 18 have been subjected to forced sexual violence in India. Health surveys suggested that a large number of school-going children have gone through verbal or physical bullying in India. To stop this brutality of child abuse in India, many organisations are helping a great deal in curbing it. NGOs all over India are contributing to put a stop to child abuse in India by creating awareness and launching various campaigns. 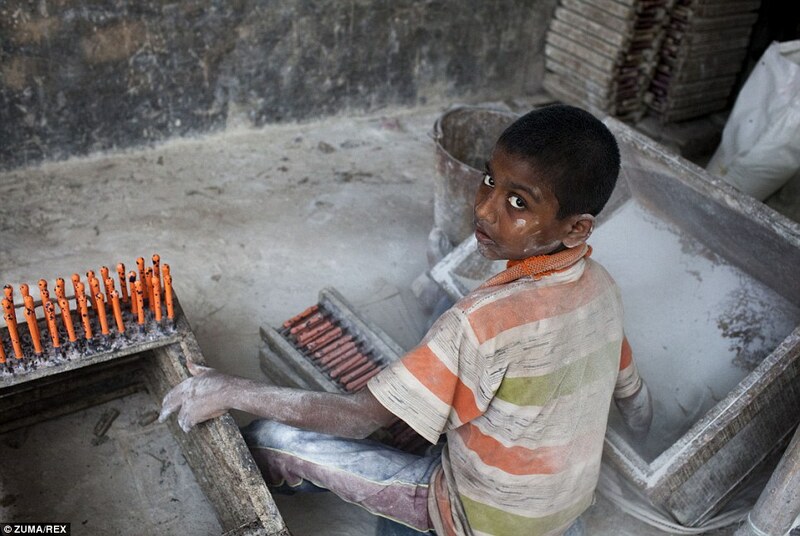 One of the most important campaigns carried out by them is stopping child labour. There are millions of child labourers in India who have had to forego education and a happy childhood in order to work for a living. These campaigns have helped in creating awareness regarding these alarming finds and also ensured that children get their basic rights and are not prone to exploitation. 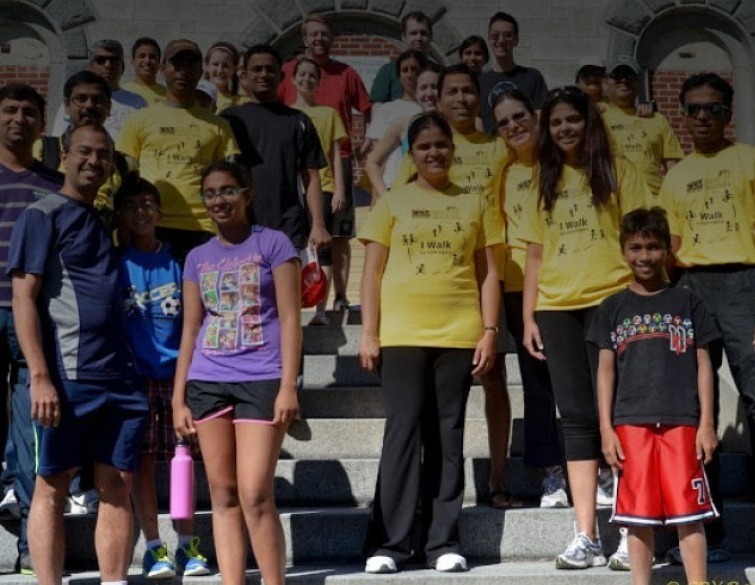 Many individuals, too, have begun to take initiatives in helping in the noble cause and stopping child abuse in India. Whether you are affiliated to an organisation, or helping out in your own little way, there is a lot one can do to bring back the lost childhood of children by protecting them from these brutalities and offering them the care and love they need. Ensuring that children are provided education, and are nurtured for by being given proper food and shelter, can be of tremendous help in reducing the number of child abuse instances in the country. This entry was posted in Child abuse and tagged Child abuse, child abuse in India on February 3, 2016 by riyabhora. Non-governmental organisations or NGOs have gained momentum all over the world, with more and more organisations making attempts to change the situation of today. With most people living in lack, NGOs make it a point to address issues pertaining to deprivation of basic rights and necessities. Being independent of the government and other profit-oriented companies, these organisations have managed to help numerous lives with their continuous efforts. American Red Cross has, for years, being working toward supporting the public. Being one of the best humanitarian organisations, it was founded in 1881 by Clara Barton and a few of her acquaintances. The main cause for it being established was to reduce and eradicate human suffering through the help of volunteers or donors. This foundation believes in humanity, impartiality, unity, voluntary service given by people, neutrality, impartiality, independence, and universality. The NGO believes that every child has the right to good health, proper nutrition, nationality or a sense of belonging, and a name. Children have the right to protection, physically and mentally, from neglect, abuse and exploitation. They have the right to development through means such as education, recreation, leisure, and care. The right to express themselves, the right to information, and also the right to religion. These basic fundamental principles ensure the betterment of children through the various efforts of the foundation. Having been founded in the year 1980, Make a Wish Foundation works towards granting wishes of children diagnosed with critical illnesses. By helping out in fulfilling the wishes of these children, the foundation believes in making a difference in the lives of these kids and other around them by bringing joy to their lives. The granting of their wishes certainly helps children be more optimistic even where treatment is concerned, giving them and their parents a hope to see better days. Through the unwavering determination of these NGOs, many people in the world have experienced joy and comfort with the many ventures and activities carried out by these NGOs to change the lives of people for the better. Various other NGOs, too, have begun to work toward certain areas that their attention where making a difference in the world in concerned. This entry was posted in Ngo and tagged ngo, ngos, ngos in America on February 3, 2016 by riyabhora. Make a Donation, Save a Life. While people often seem to live in harmony, there is one thing that separates them even in their unity. Most of the population in any country is differentiated in terms of their financial status. For many, this could very well be the breaking point. Children are bullied in their schools and their neighbourhood for coming from a family that is considered as beneath them. Dressed in tattered clothes, the homeless are looked at with contempt for sitting outside someone’s property for too long. Both children and adults are denied proper shelter and nutrition for having no money to provide for their own needs. While their circumstances are pitied by many, it is not pity that can get them their basic needs. Many NGOs and charities have begun to make an effort to bring about a change in the lives of those deprived by holding donation camps that are used to improve the standard of living of the unprivileged. A little act of kindness you may have made by donating has led to millions of children receiving education, health, and protection. While you may consider it a small amount, the sacrifice you make as you donate for a good cause can save a life from the brutal ways of the world, putting a stop to child negligence and child abuse. You will, definitely, be making millions of lives by donating and ensuring a well-secured childhood for the children of America. This entry was posted in donate and tagged donate money online, donation, donate on February 3, 2016 by riyabhora. Children have been the most affected section of the world in the past decades. 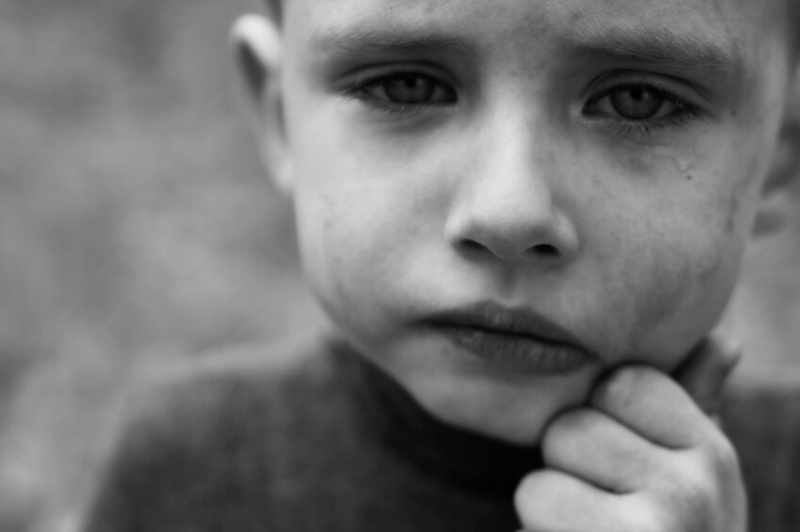 Being dependent on others for their survival, children often face many unpleasant circumstances where they are forced to live a life of neglect and lack. Most kids in the UK feel unloved due to the way they are treated by their caretakers. It is only natural for NGOs to work towards addressing this issue. Most of the children’s NGOs in UK are started by those who have already experienced the bitterness of having a bad childhood or, perhaps, witnessed one. With children being vulnerable and more prone to fall prey to wrong things, these organisations are making an effort in curbing the rise of juvenile delinquency and other such circumstances. Proper nourishment: Hunger often leads to crime. More often than not, children in foster homes or places where they are neglected by caretakers tend to find the much needed attention elsewhere. In many cases, the neglect is that of starving the children ‘for their own good’. This leads to children stealing and going the wrong to get something right. 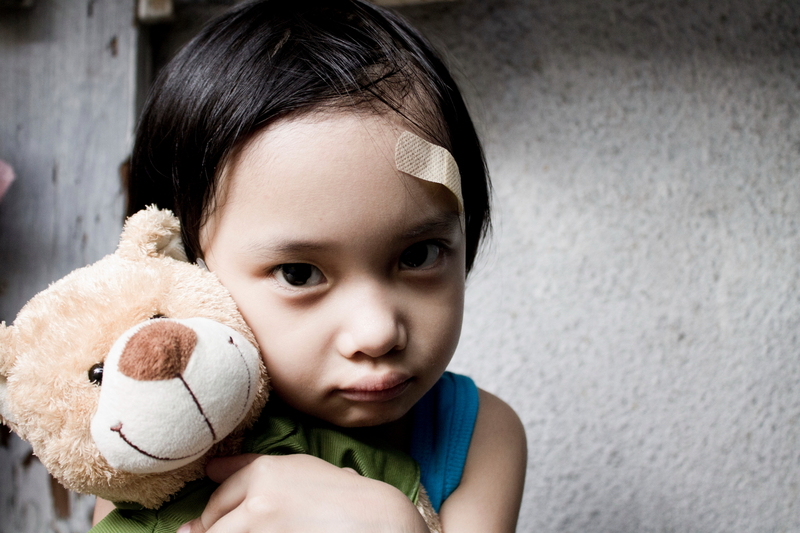 Protection: Child abuse, both physical and sexual, is a common phenomenon in almost every country. Without someone to protect them, these children are bound to suffer the harm caused. By finding a good environment for them to live in, and giving them the love they deserve, these NGOs ensure that the children are properly cared for. Education: While not all children have the privilege, every single one of them desires to be educated to become someone better. 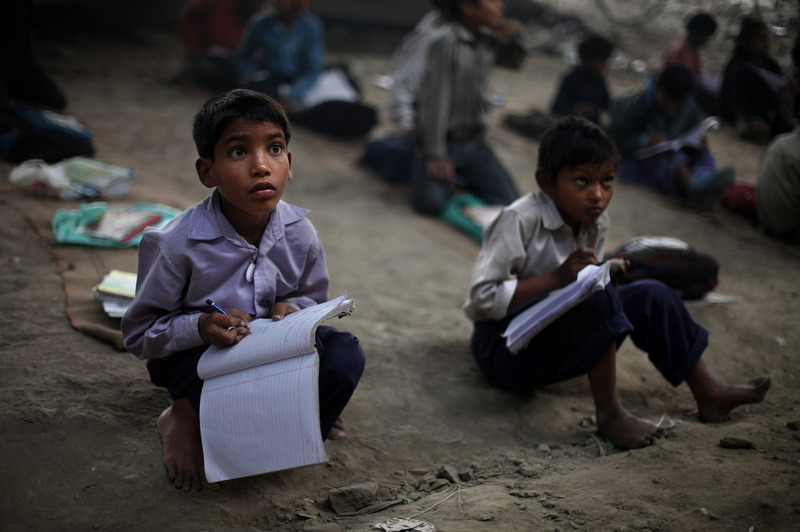 Most consider education to be a privilege when it is, in fact, a basic right of every child. This is exactly the change that children’s NGOs are trying to bring about. This entry was posted in Ngo and tagged children ngo, ngo, ngos on February 1, 2016 by riyabhora. One of the greatest concerns in a country like India that is brimming with people everywhere is poverty. While that in itself is a huge problem, most of the people deprived of basic necessities are young children. Most of the orphans and remand homes see kids come in and go out every single day, making it matter that requires serious intervention. Most NGOs and government organisations to have come up with many solutions to get children access to their basic rights. Free education for girls and food provided in schools seem to be the biggest contributors to many children being sent to schools by their parents. This, however, has only managed to work in some areas due to the many shortcomings people saw in them depending on their financial circumstances. Many organisations have been trying to open schools everywhere that provides free education to children. To get the dreams within reach of every child, donations have paved a path to make those dreams for their future a reality. Through access to knowledge and education, many children have brought about a change in their living which has only been possible through the generosity of people. Access to nutritious food is another thing that not only children but everyone in the world require. Eating right to keep your health in check is only possible if you do indeed have access to nutritious meals. Many children are deprived of the basic right to healthy food even once a day for which donations have been a major help. With many people donating for children’s welfare, organisations all over have been able to feed the underprivileged children. With the funds given as child donation, organisations have built shelters in the form of orphanages and homes for children that provide children with clothing, shelter, food, and protection. These organisations also teach the children various things that would help in building their future and choosing an occupation by supporting them through providing opportunities. By making even the smallest of donations, you can help in transforming the lives of kids all over the country. This entry was posted in Ngo and tagged donation, ngo on February 1, 2016 by riyabhora.